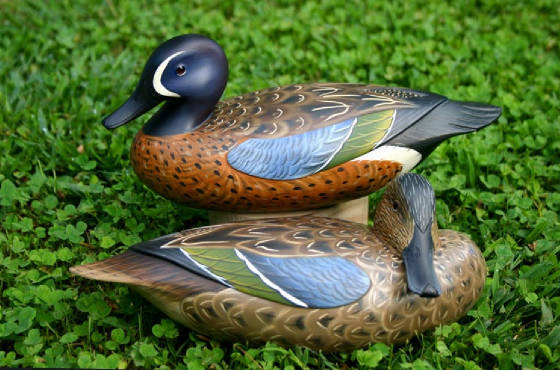 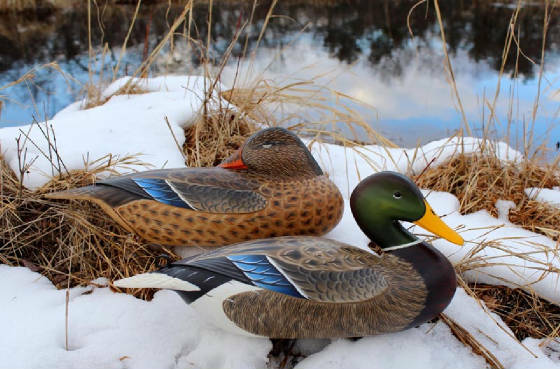 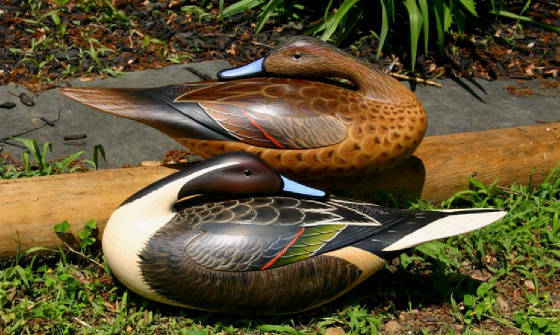 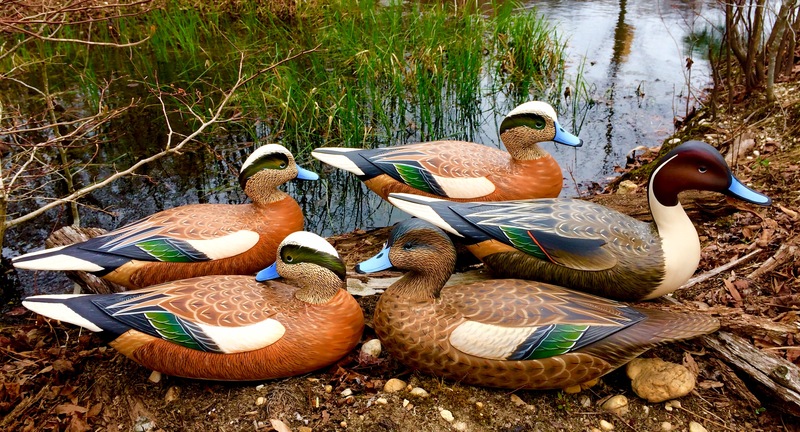 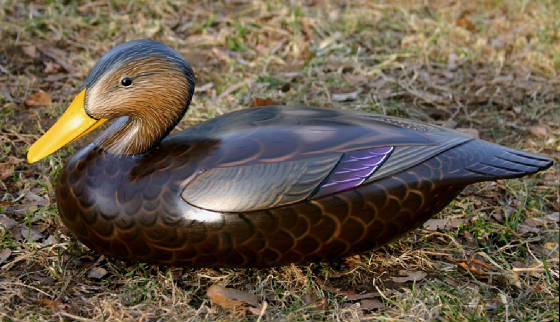 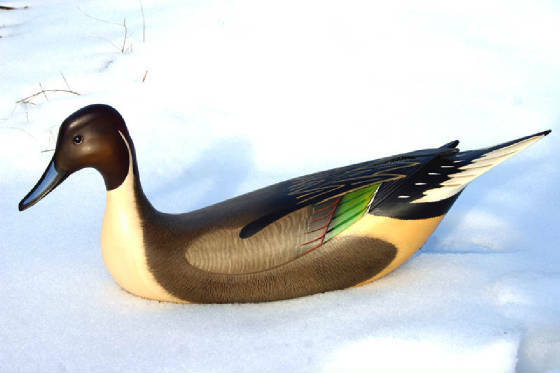 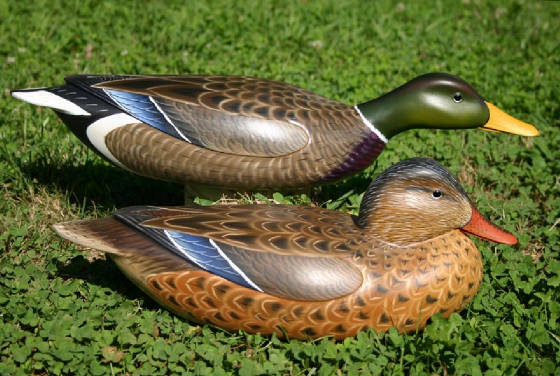 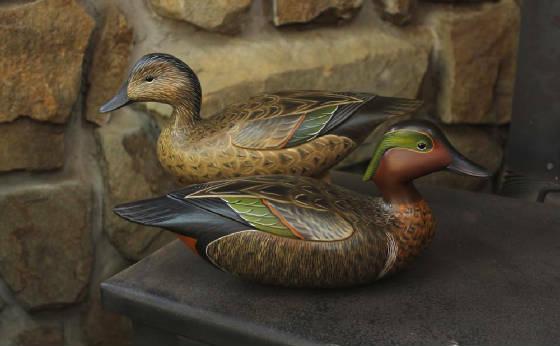 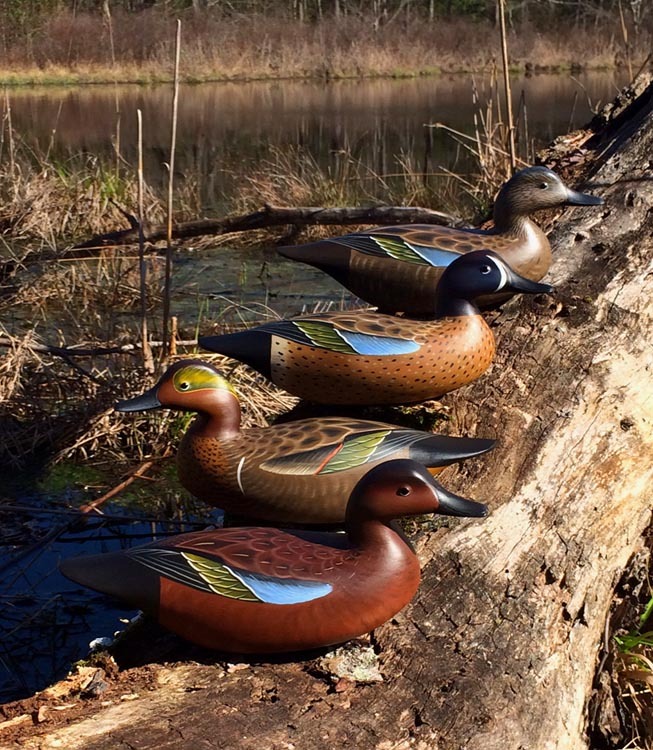 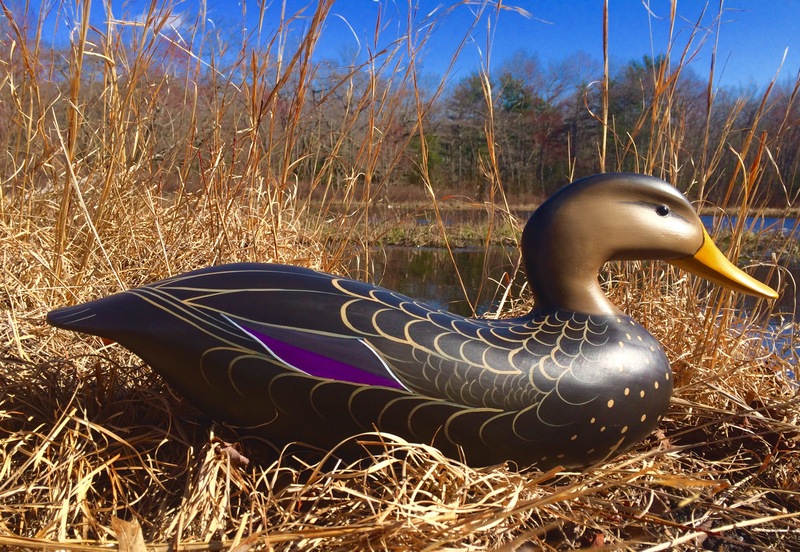 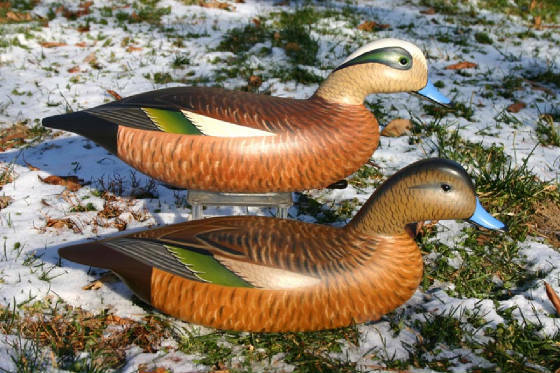 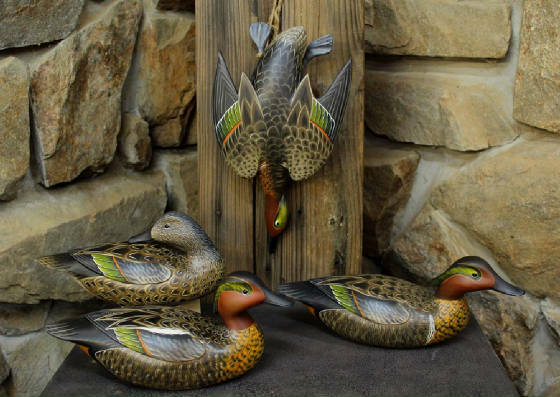 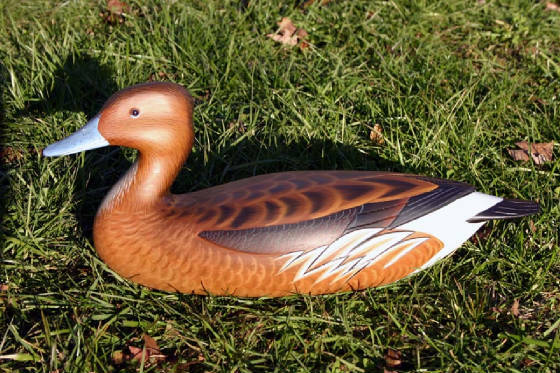 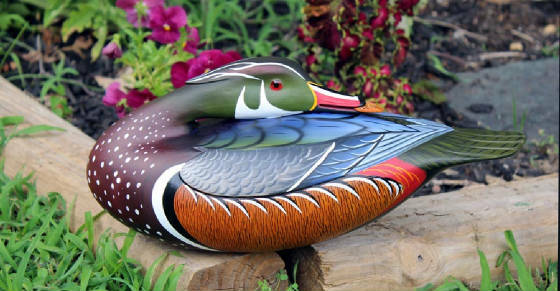 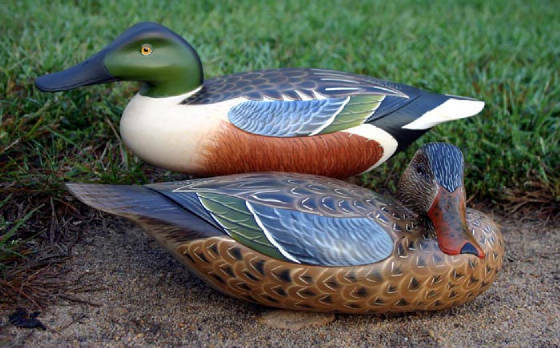 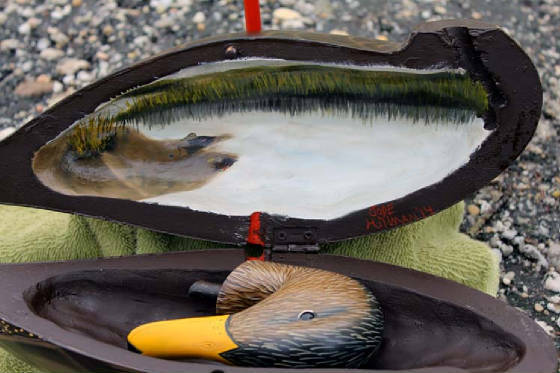 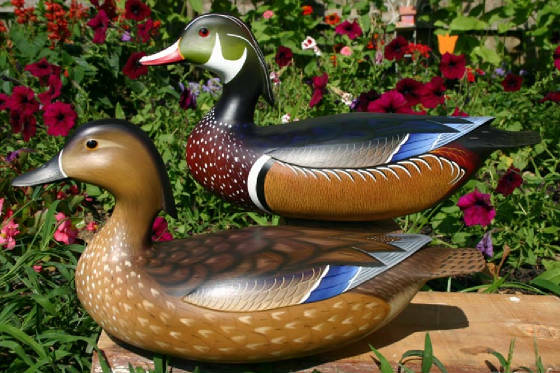 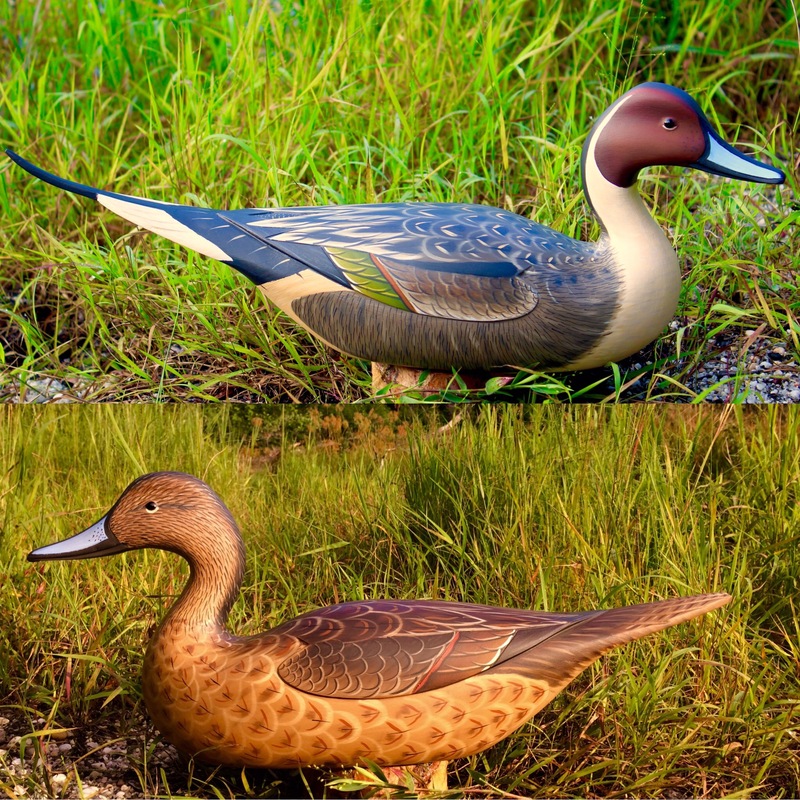 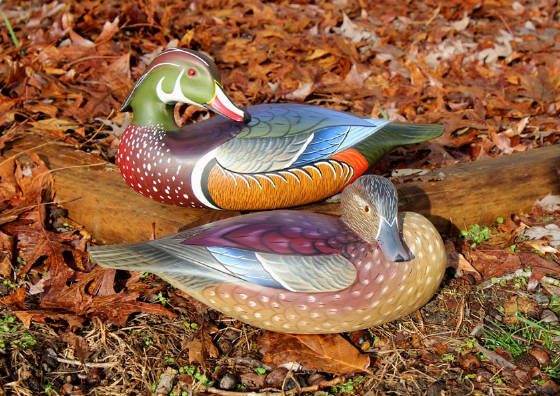 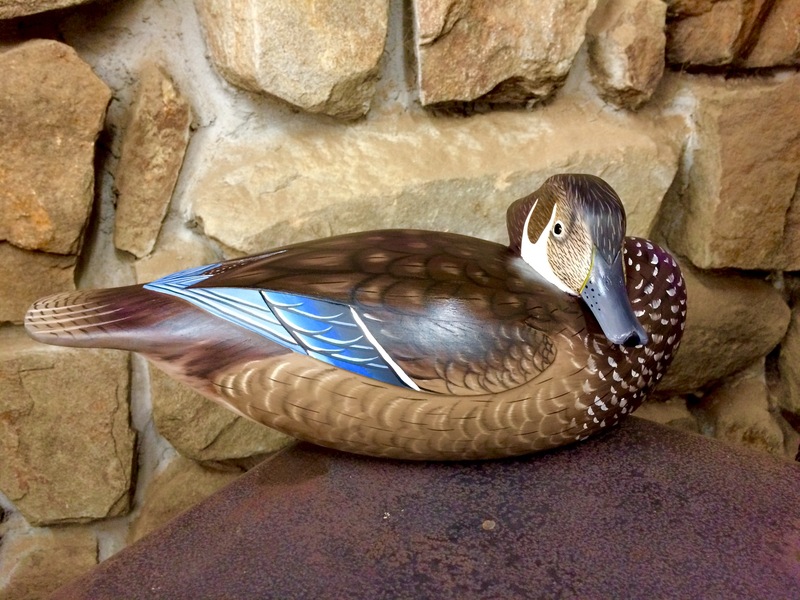 All Decoys on this page are hollow carved of kiln dried White Cedar, and painted with the finest oil. 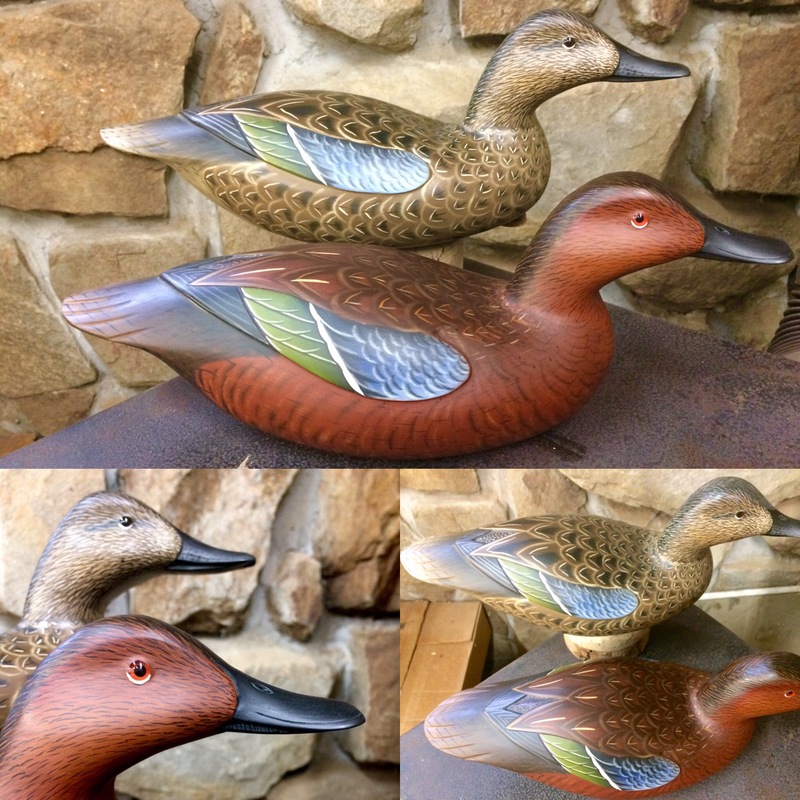 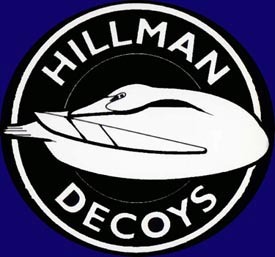 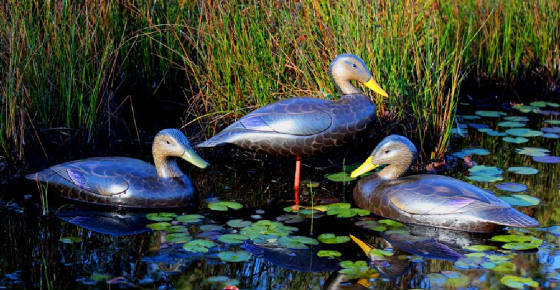 Please note that these pictures are not of available decoys for sale - they are examples of my work. 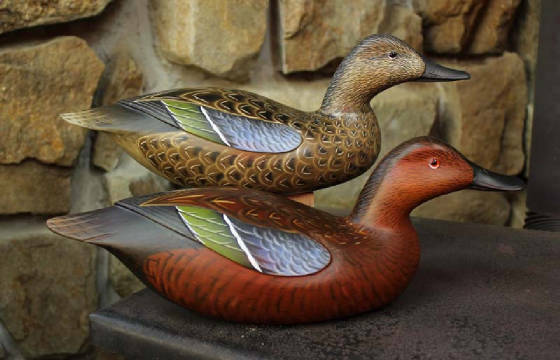 For price quotes, commisioned orders and scheduling information please e-mail or call me via the contact information listed on the homepage of this site . 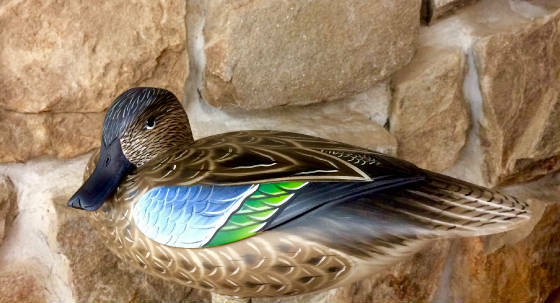 Sassy Hen Blue Wing Teal. 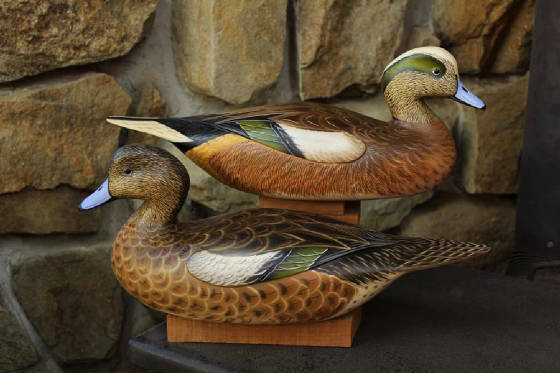 Gunning Blue Wing Teal pair. 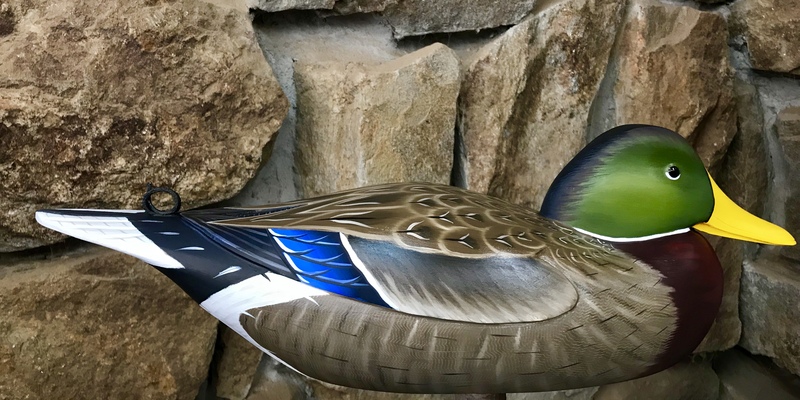 Rig of Philly style Teal.